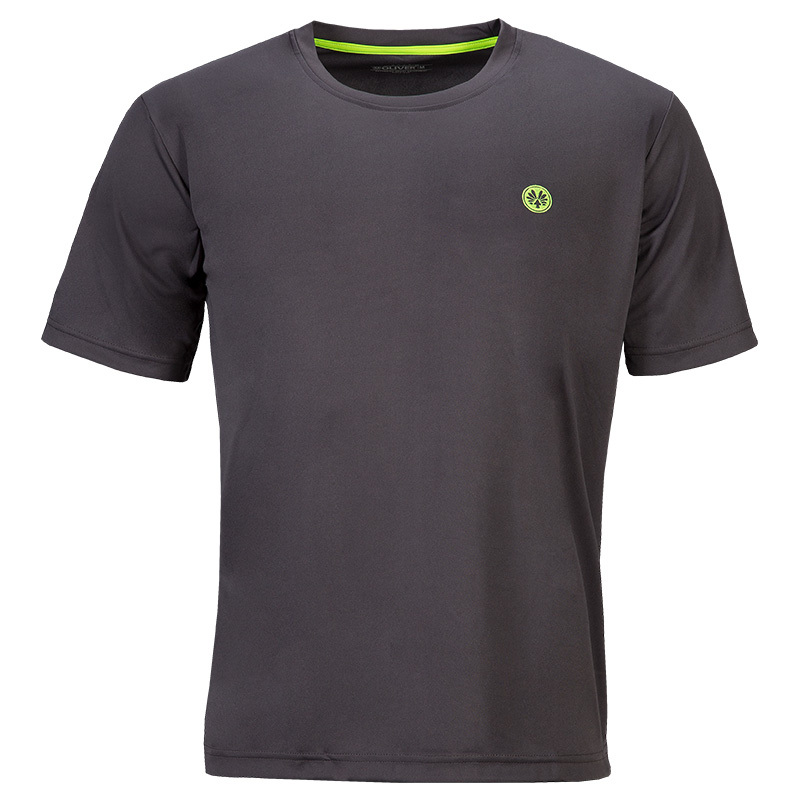 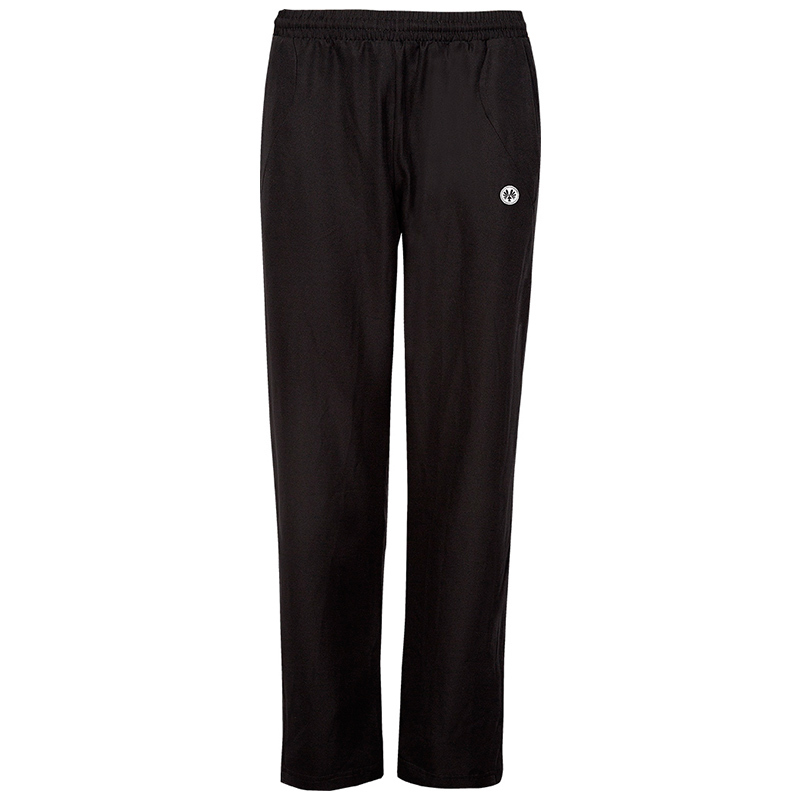 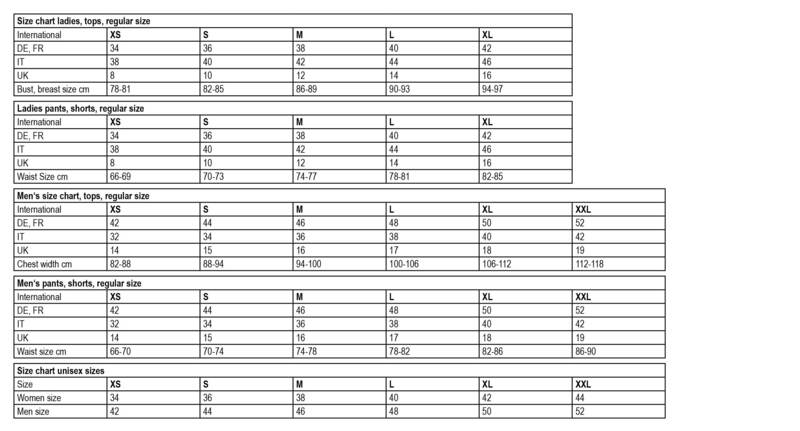 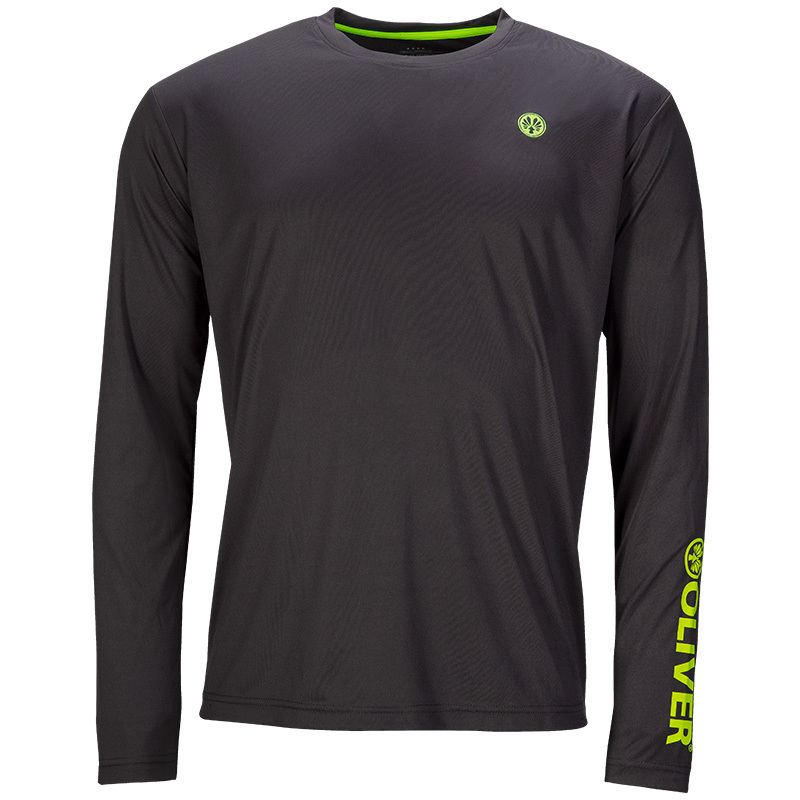 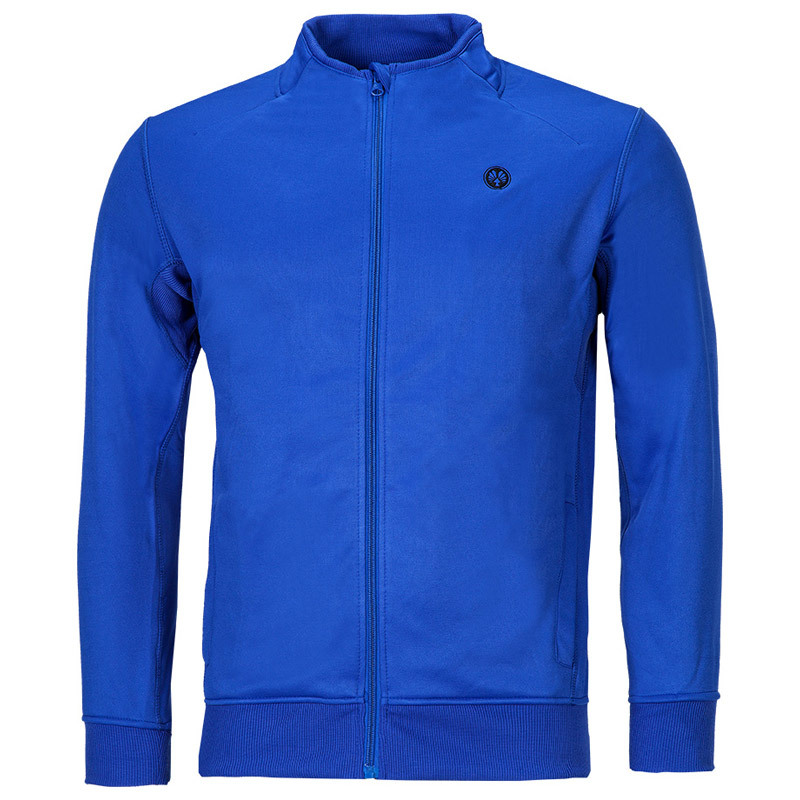 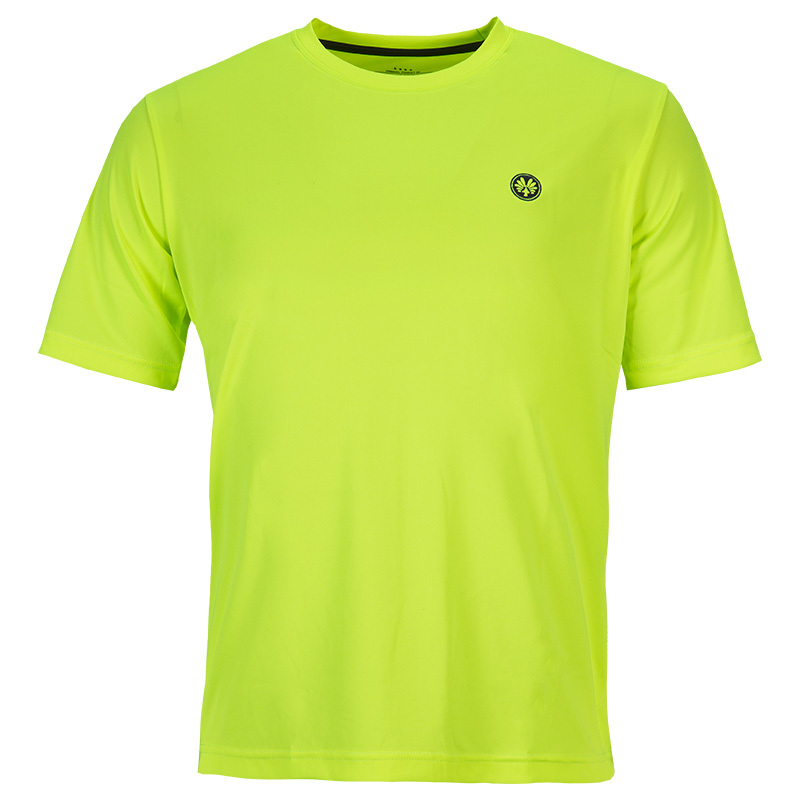 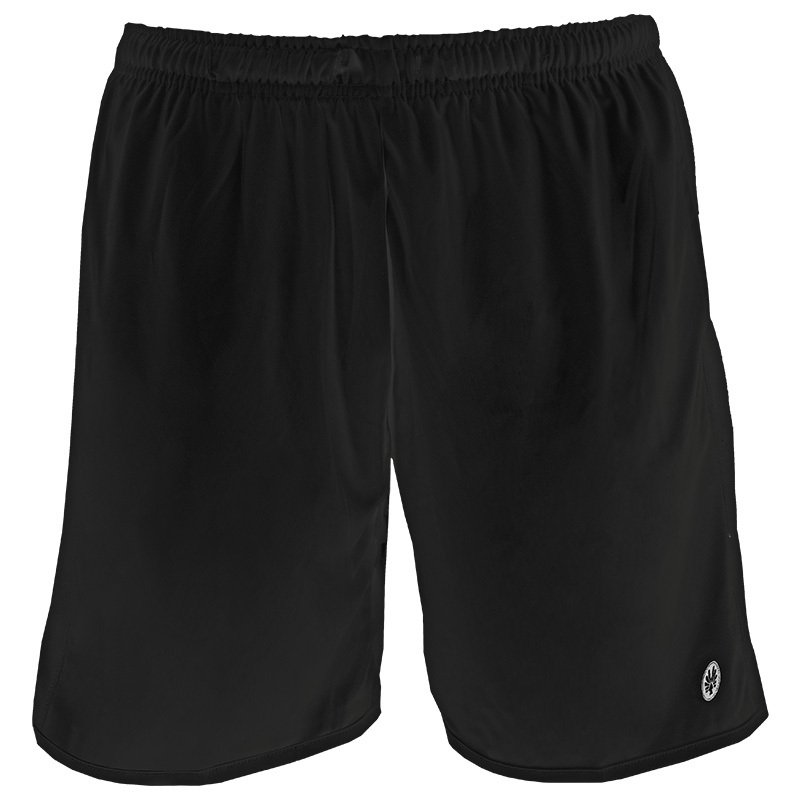 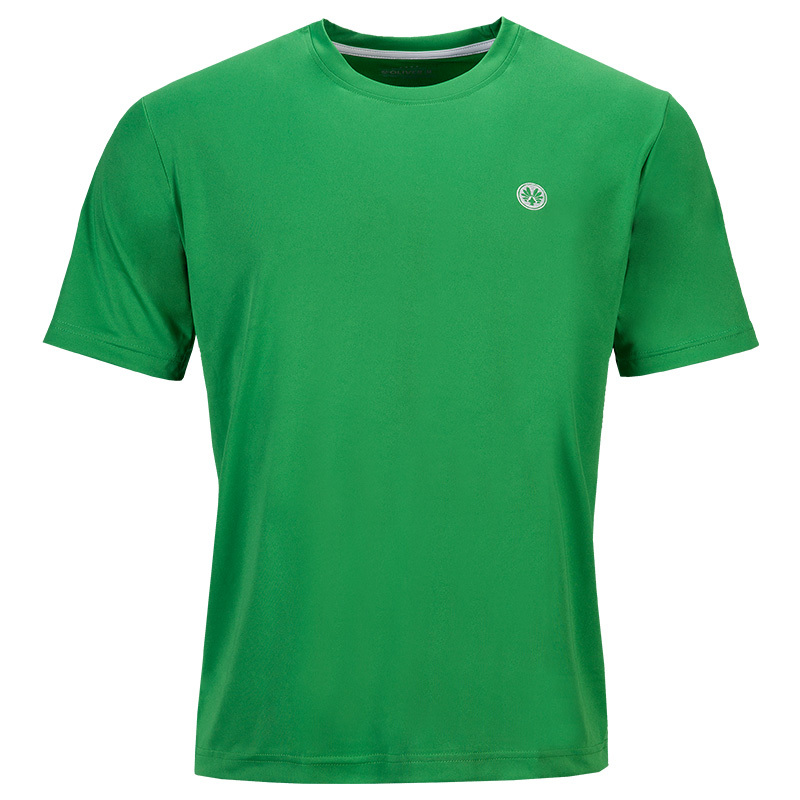 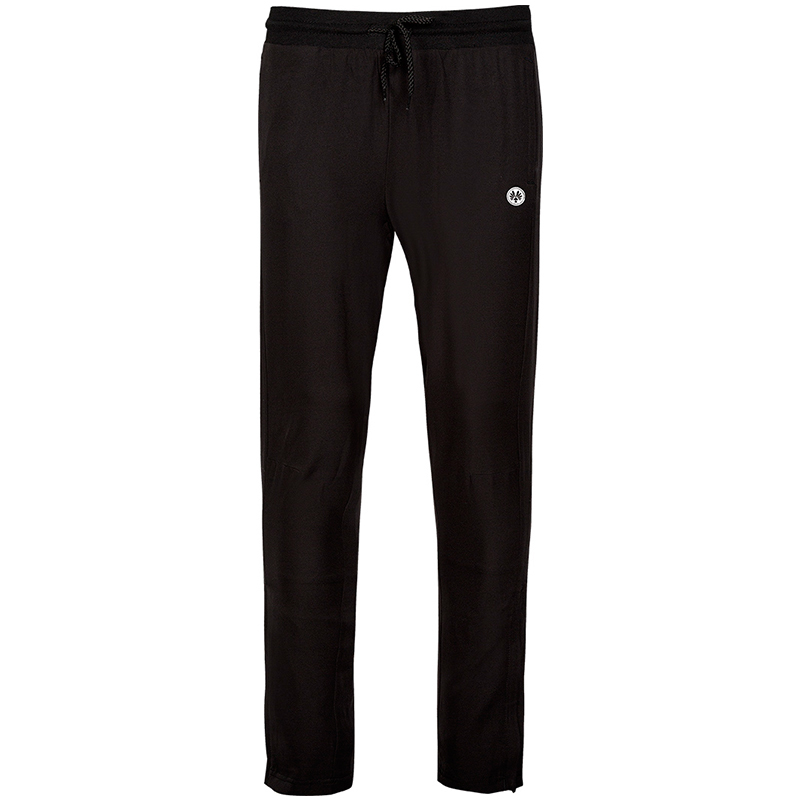 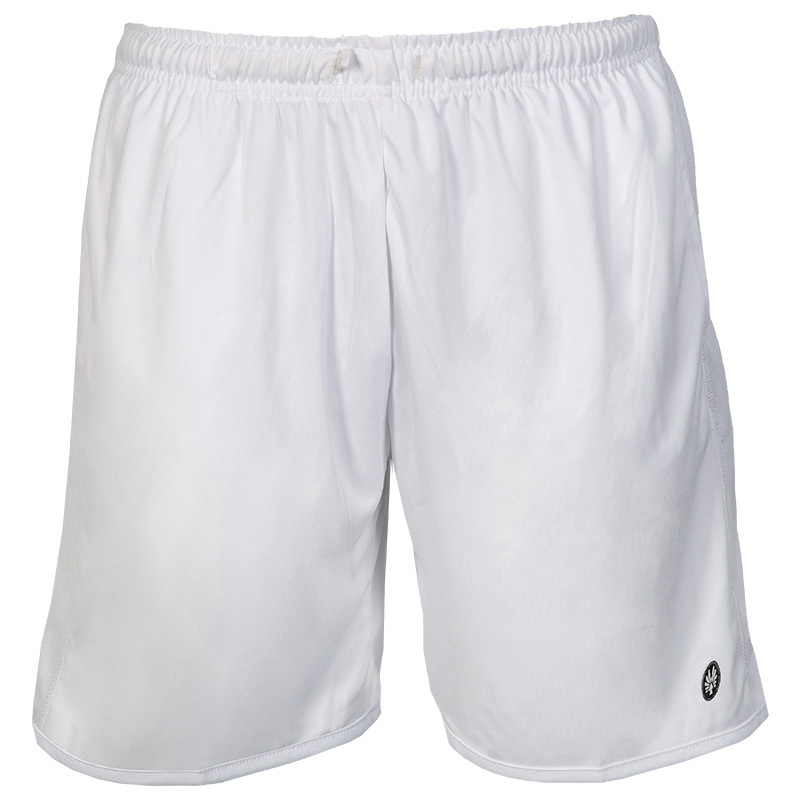 Short in soft quality of sporty, moisture-regulating microfiber. 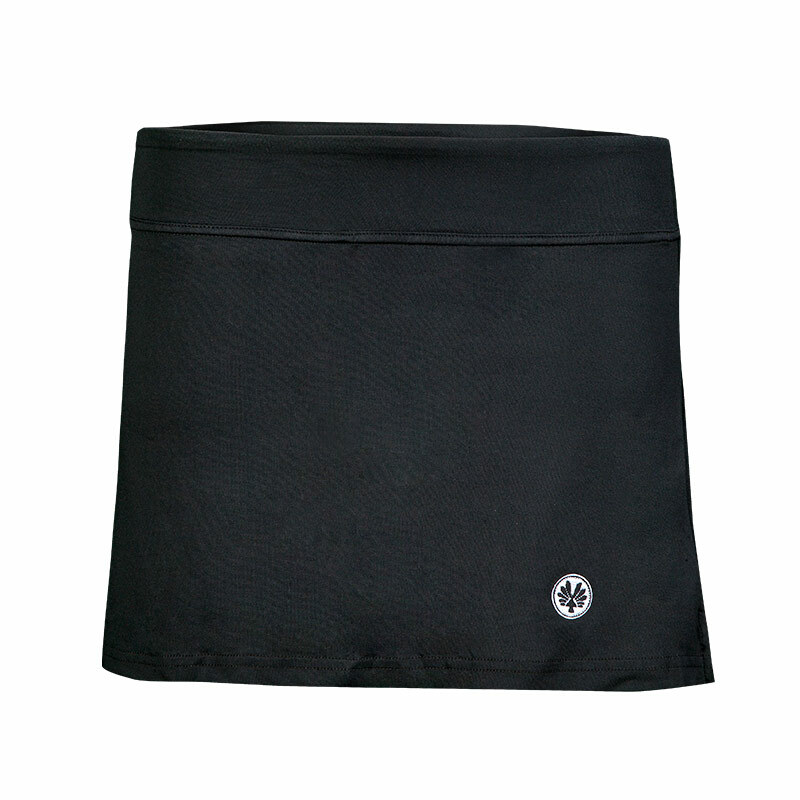 Two deep side pockets, elastic waistband with adjustable cord. 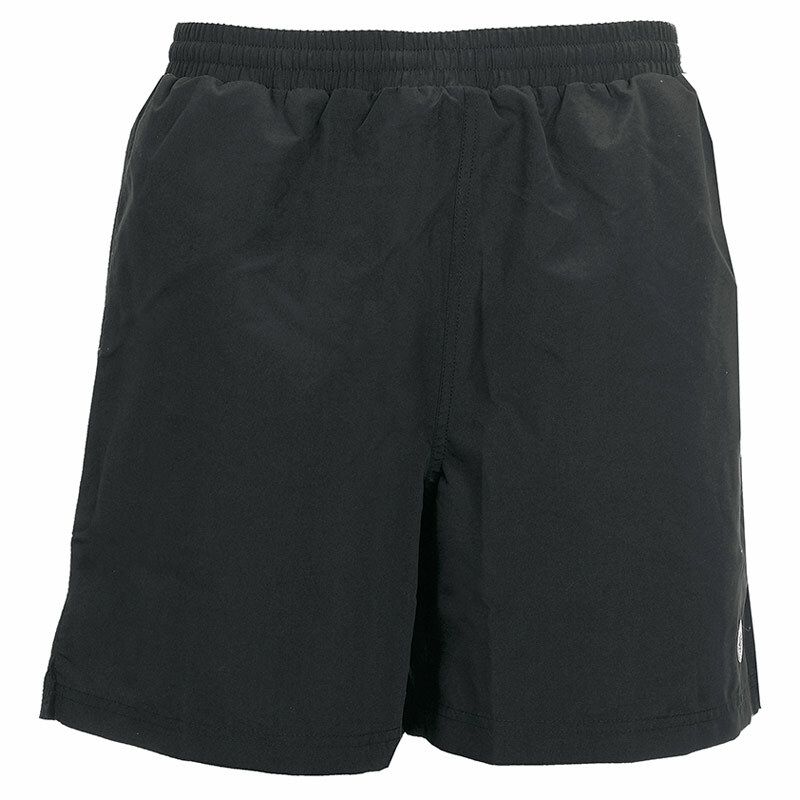 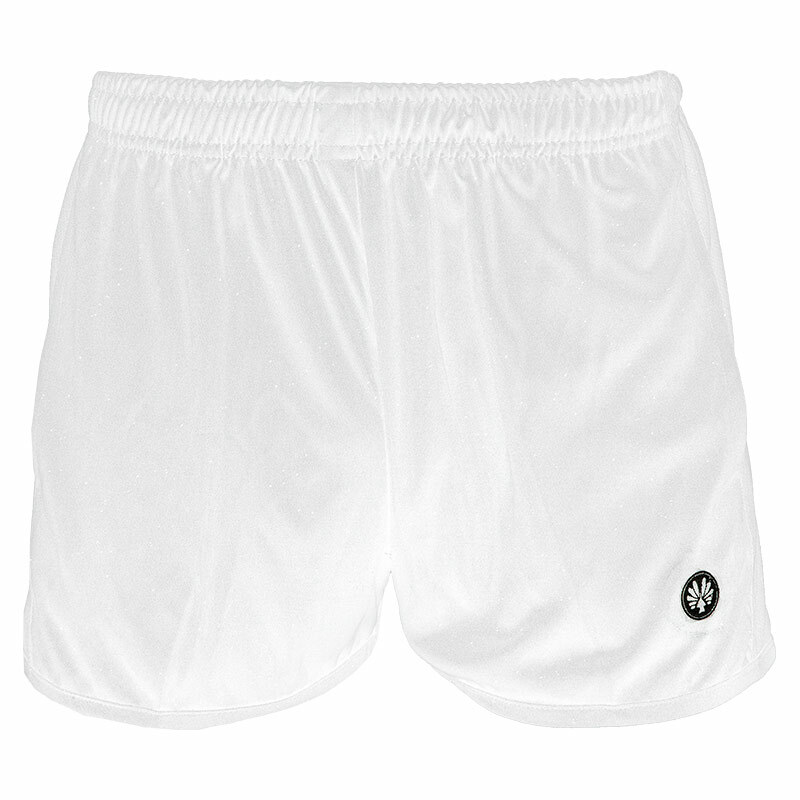 A comfortable short with elastic material combination. 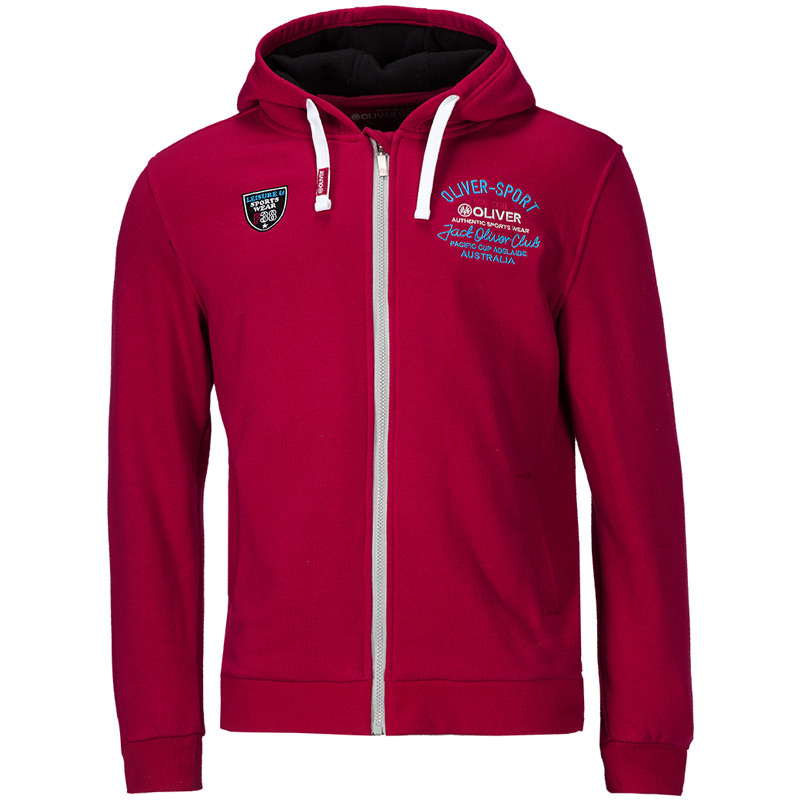 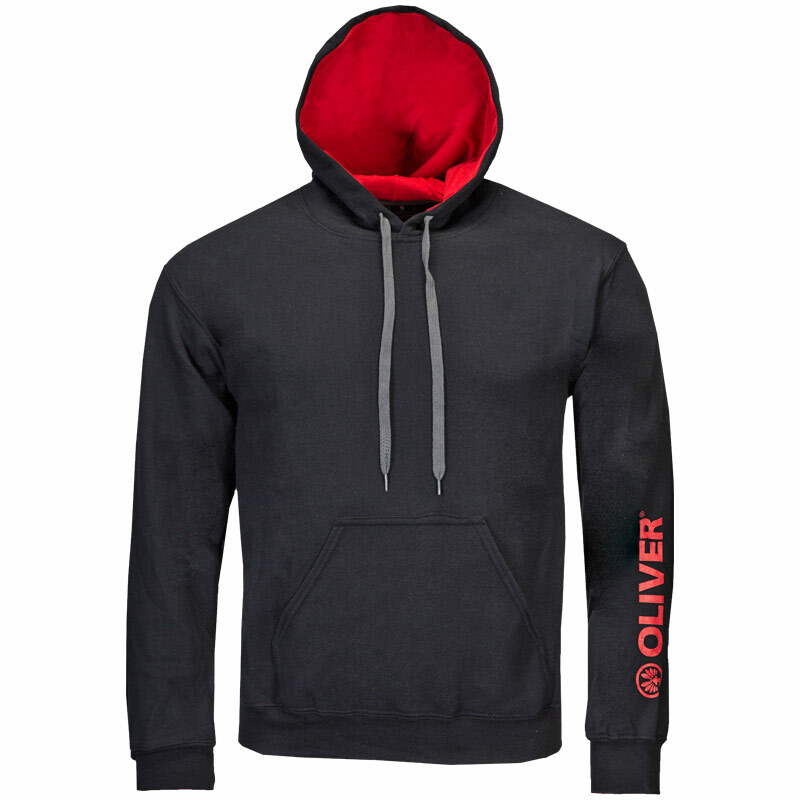 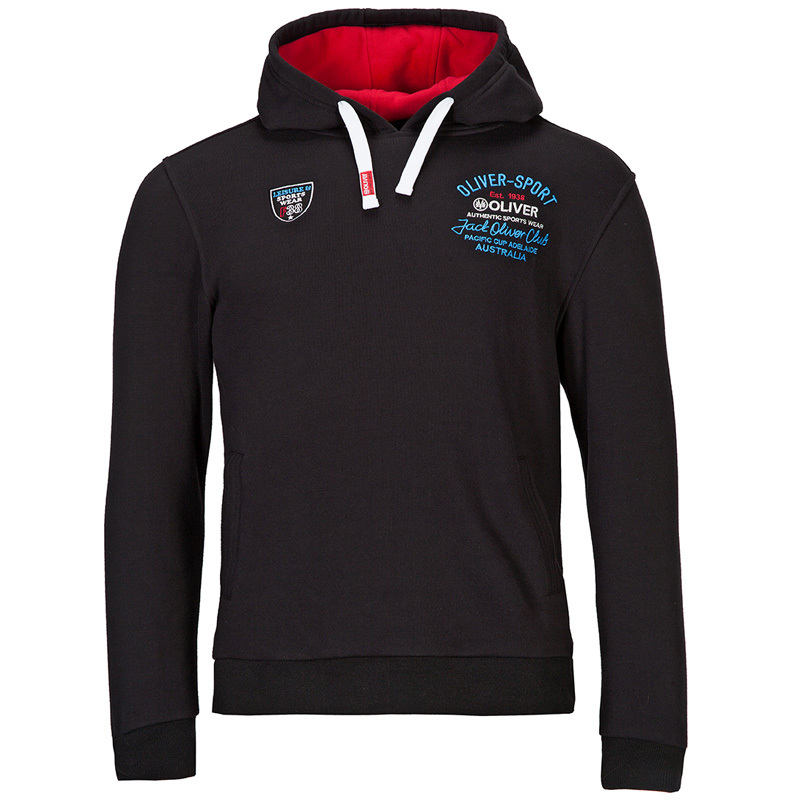 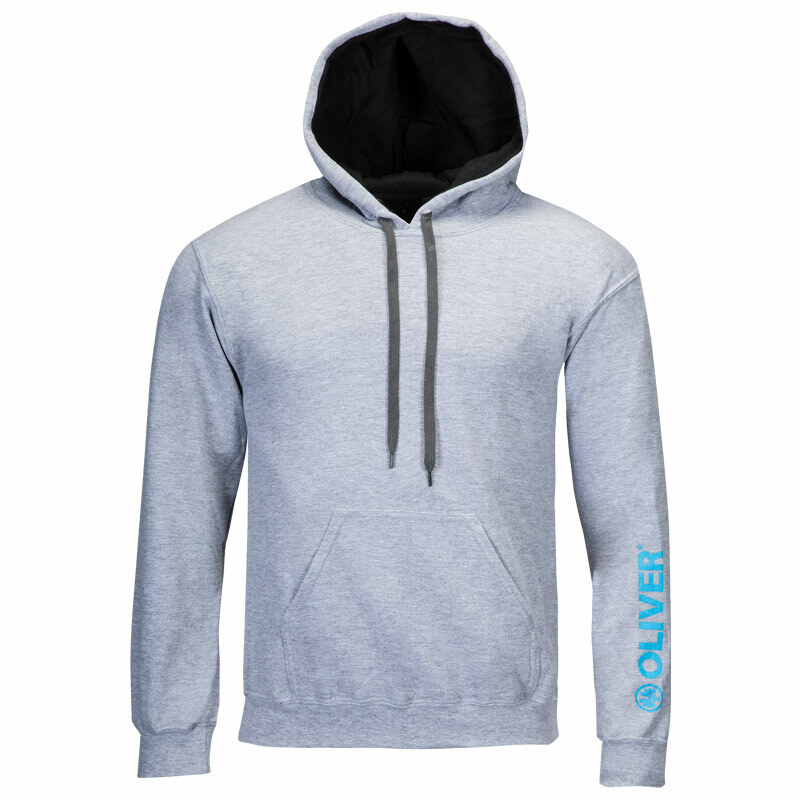 Hooded sweat with logo print on the sleeve.